Did you now you can change the preview icon for the Silhouette Studio files that you save to your hard drive? On a MAC it’s really easy to do - although you will have do it manually for each file. First create the file in Silhouette Studio. 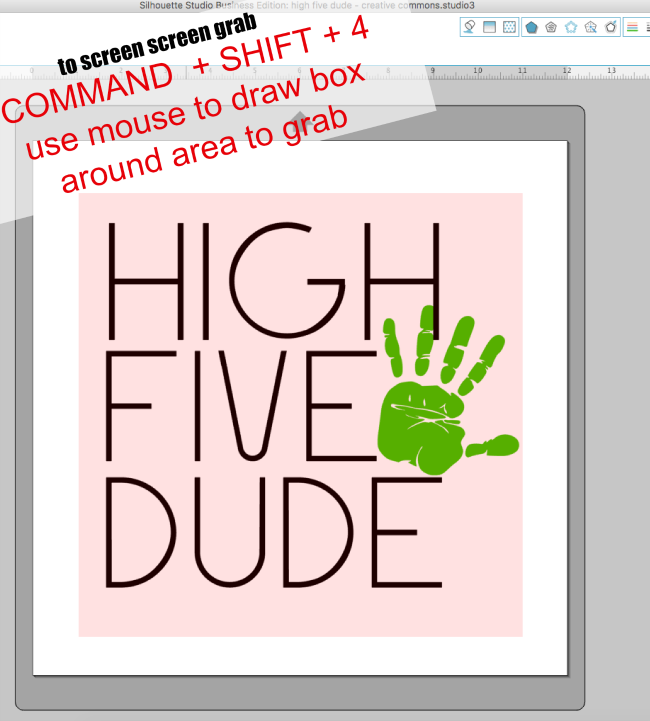 When the design is complete take a screen grab of it using the keyboard shortcut COMMAND + SHIFT + 4. That will save a screen grab to your desktop. Keep it there for the moment. Go back into Silhouette Studio and save the design to your hard drive. Go to File > Save > Save to Hard Drive. I would suggest you save to the design to your desktop as well. Now you’ll notice the file is saved with the icon as the Silhouette Studio symbol which isn’t very convenient when you want to preview your design. 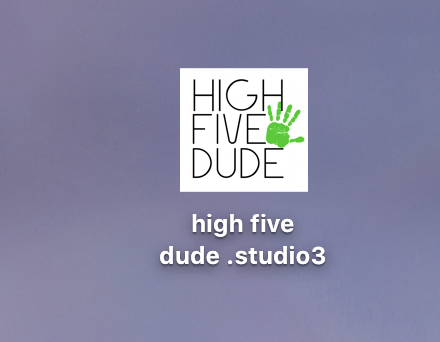 You should now have both the screen grab and the .studio file on your desktop. Find the screen grab of the image, double click it so the full size image opens with Preview. Click File > Copy to copy the image to the clipboard. A window will open with that Silhouette Studio icon at the top. Click the little icon. Then use the keyboard shortcut Command + V to paste the screen grabbed preview image that's been sitting on your clipboard. You have now changed the preview image for your Silhouette Studio file. High five dude - you did it!! This method works for changing the file icon on a MAC. I am still searching for a way to change the .studio file icon on a PC with Windows 10.